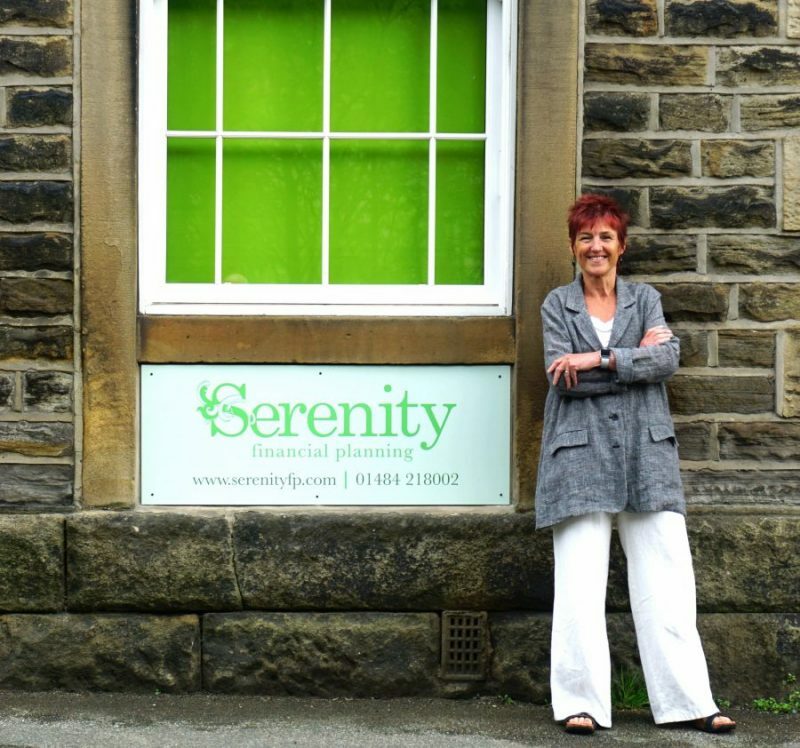 We are incredibly delighted to announce that one of our financial life planners Caroline Keegan has opened a new office in her home town of Holmfirth. This small town is located in West Yorkshire and is widely known for being the setting for ‘Last of the Summer Wine’. On moving into her new office, Caroline said “I’m thrilled to be here and I’m looking forward to welcoming clients over the coming weeks”. Caroline’s new office is located in the center of Holmfirth with convenient parking.